TG test pro Neil Wain tests TaylorMade’s new 2019 M5 and M6 irons. 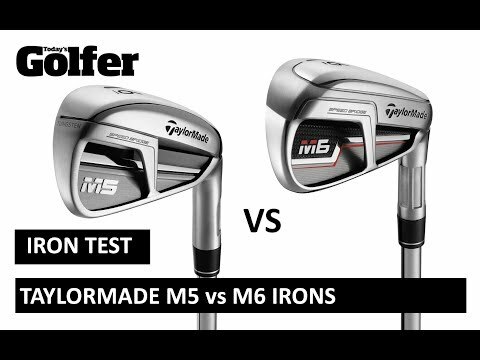 We give our opinion on TaylorMade’s latest game improvement irons. We show the differences in ball speed, launch angle, backspin, shot height and carry distance between each model.